After Enjoying the Success Of Their Hit Single JOKOLESHO; Synergy which is a Group comprising of Sturna & Frosh Billings Decide to grace their Fans Ears who have being left Hungry for more. This is no doubt the best song for this cold weather. 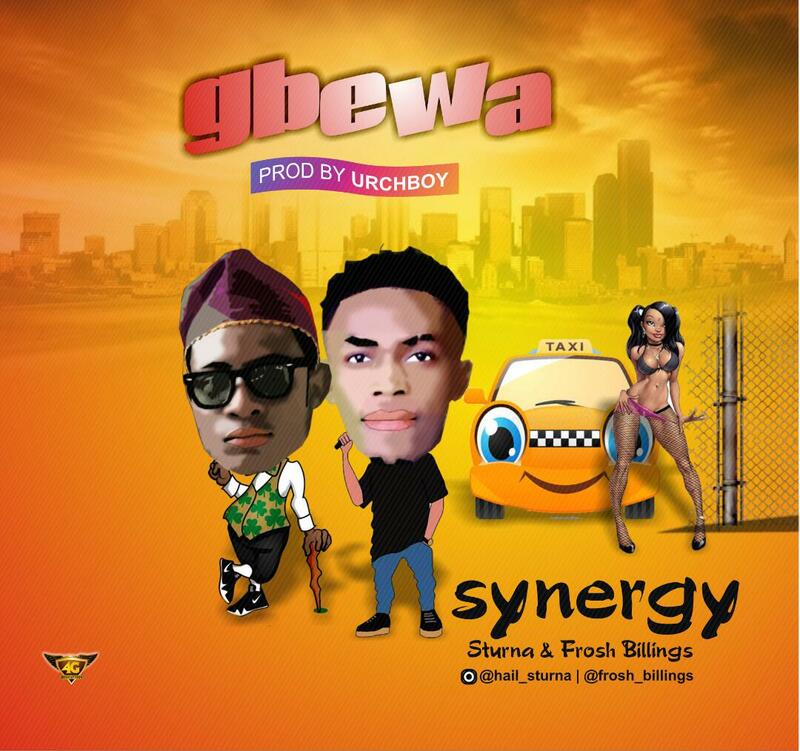 This Jam will sure set Music charts ablaze in few weeks to come. Kudos to MAKZY for this massive jam. Enjoy!! 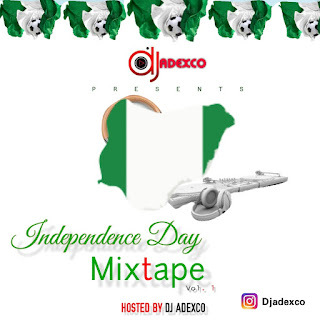 DJ Adexco drops it like it’s hot as usual as usual but added some little sauce on this Edition to make it even more spicy. 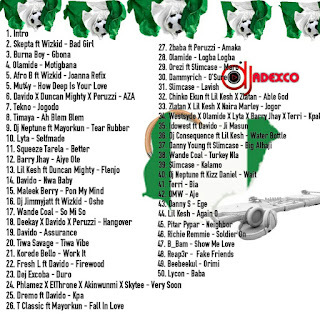 This mixtape “Independence Day” is dedicated to Nigeria. I love you my Nigeria. 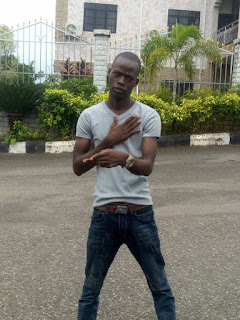 Naija born Ondo State based artiste Sahmsagzy "Smoney Records Front Line Artists" is a fast-rising Highlife/Afro singer that’s making Global waves tremendously beyond Africa. He’s known for locking down the best A-list Parties and events and he have been performing very well in his music career across Nigeria. 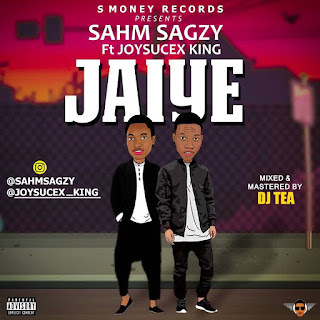 The young talented singer Sahmsagzy shows more of his versatility on his debut hit single, titled “Jaiye” ft Joysucex and was Produced by Dj Tea. “Jaiye” is a blend of Dancehall and Highlife jam which is a melodious party song that are guaranteed to catch the attention of every listener. 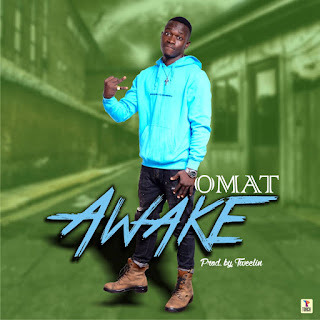 Oluwatobi Samuel popularly known by his stage name Rapkido, is a Nigerian fast rising indigenous rapper and song writer,brought up in the State of Osun..
One of the super 5 of CME Entertainment, Abimbola Temitope Israel popularly known as Hi Teezy is storming the industry with a break out single titled – Local Champion featuring the CME boss Flex A Phobia. Hi Teezy is newly signed under CME Entertainment. 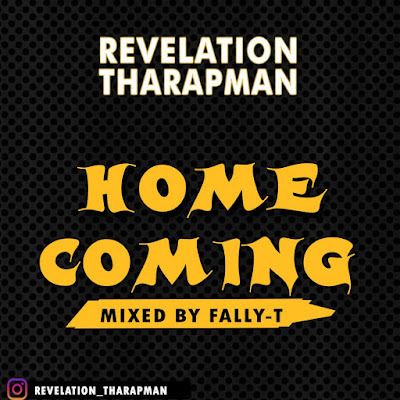 Song Mixed and Mastered by Fallytee. Multi Talented Ayan Sam drops his second single this year with Super Sound Records. “Nwa Baby” Is off Davido soon to be premiered album which is slated for release soon, “Nwa Baby” doesn’t comes with the shaku shaku vibe, it follows the same Pon Pon sound, But trust Davido “Nwa Baby” will control your foots straight to the Dance Floor. [Music] DJ OP Dot Ft. Leke Lee – Owa! 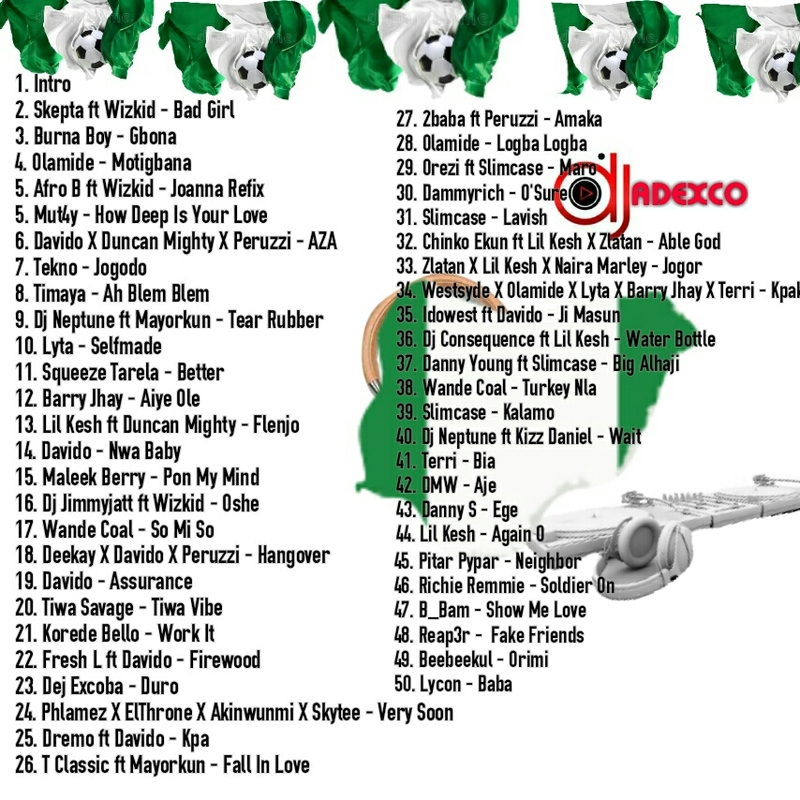 New classic tone from Youngest DJ OP Dot, Featuring “Leke Lee” Yewo!. As we all know is it’s shaku shuku era, Leke Lee dropped new anthem “Owa!” For street, You will all love it. The song was produced by Stunna & mixed & mastered by Crespin mix.